The announcement on 25th April that BBC Store will be closing in November 2017 will have come as no surprise to many Doctor Who fans. 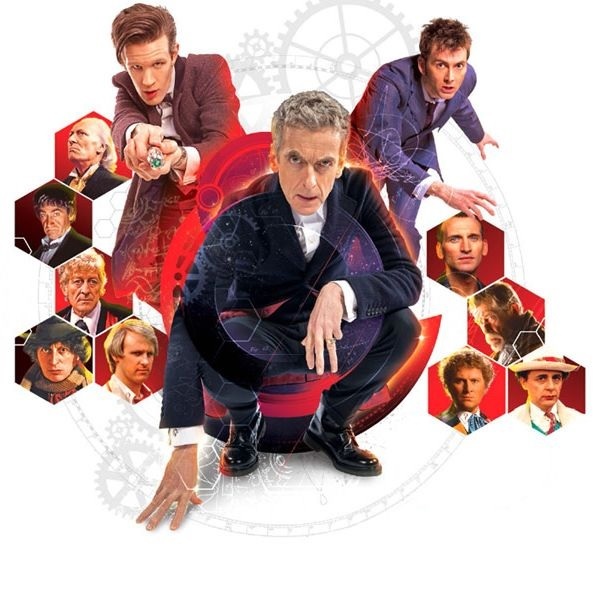 Since its launch in late 2015, the service has failed to gain popularity, with subscription streaming services such as Netflix and Amazon Prime (where many episodes of Doctor Who are available to access already) proving hard to beat. This was a very late attempt by the BBC Worldwide to enter the digital video market, but one that the team behind the project obviously thought would be highly successful. So why did this seemingly forward-looking venture go so horribly wrong for the BBC? And since the service was arguably the primary, if not the only, motivation for the BBC to release an animated reconstruction of The Power of the Daleks, what are the implications of Store’s demise for the possibility of future reconstructions of missing Doctor Who serials? I would suggest that the root cause of the failure lies in the tagline of the BBC Store, which was plastered just about everywhere during the site’s promotion: ‘Buy. Download. Keep’. These three words have just cost the BBC thousands of pounds, and each illustrates why the Store was doomed to fail even before its launch, and also why it did not prove popular with fans such as ourselves. The first word indicates how out-of-touch the team at BBC Worldwide were when planning this project (and this is a reason apart from the fact that the Doctor Who serials on the Store were massively overpriced: Ambassadors of Death, for example, was priced at £11.99 on BBC Store, whilst the DVD can be bought, new, for just £6.99 from Amazon). If it were 2003, the year Apple launched its iTunes store, this ‘buy’ idea would have been ground-breaking: a virtual store where customers can purchase digital copies of their favourite shows to watch on the go. But in 2017, a new competitor into the market of this business model can no longer be successful. This is not only because similar stores, such as iTunes and Amazon Video, have already been offering digital TV purchases for years, with vast catalogues of episodes that include much of the Doctor Who back-catalogue, it’s also down to the fact that, over the past few years, consumers have rapidly been moving away from the old ‘buy’ model towards subscription-based streaming services. These platforms charge users a monthly fee (for comparison, it’s around the price of one or two classic Doctor Who DVDs) for access to the company’s entire library of content. This is a far more attractive monetary investment for people than the BBC Store model of spending money on purchases of episodes or series individually. Why would people want to spend £10 on one series, when they can have a month accessing a thousand series (and films, don’t forget) for the same price? 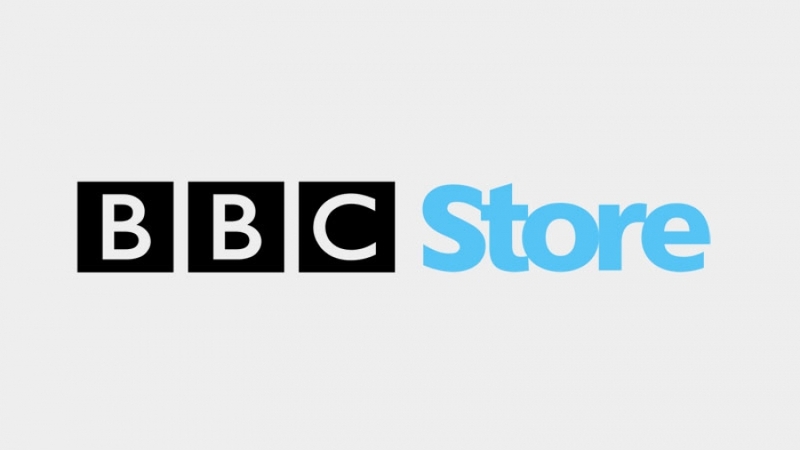 The BBC Store allowed customers to download their purchases, a feature that allows a blending of the streaming model – customers could stream content via iPlayer if they wished – and the iTunes-style download store. However, since the service did not offer DRM-free downloads for people to ‘keep’ (i.e. 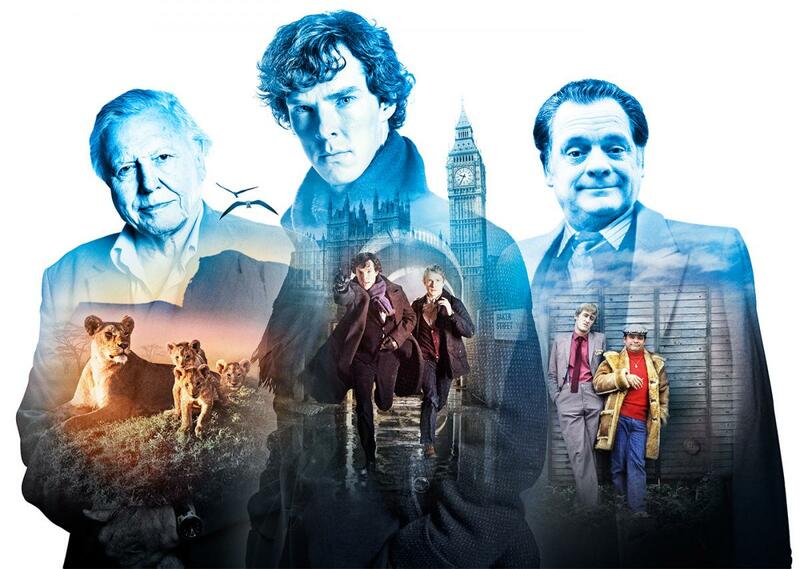 customers could only watch their downloaded episode within a BBC app), all purchases will become unwatchable after the store closes, so the promise that customers can keep what they buy from BBC Store has resulted in BBC Worldwide having to cough up thousands of pounds to refund purchases upon the close of the Store. This final promise for BBC Store has been both the cause of its downfall (due to its out-datedness) and by far the costliest of the three words. By vowing that users will be able to keep their purchases forever, the BBC hoped to replace the market for DVDs of its programmes with a virtual service that would hopefully be much more convenient for the company (and potentially cheaper too, cutting out the cost of physical packaging and production) and their customer base. Keeping episodes would mean that viewers can own a DVD-like library, but without the DVDs. 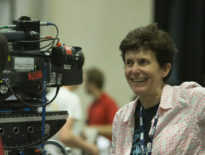 However, most people don’t even want to ‘keep’ episodes, as they don’t normally watch more than once, so they choose services such as Netflix; the rest, such as us Who fans, definitely do want to keep episodes, but like to have a collection of actual, real DVDs, with their hours of special features – which, as it happens, were absent from all but a few BBC Store Doctor Whos, another major issue. There is therefore no real market for the ‘buy, download, and keep’ model amongst either casual viewers or television super-fans. 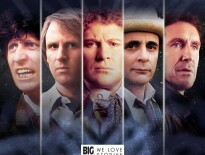 The future for Doctor Who and the missing episodes. 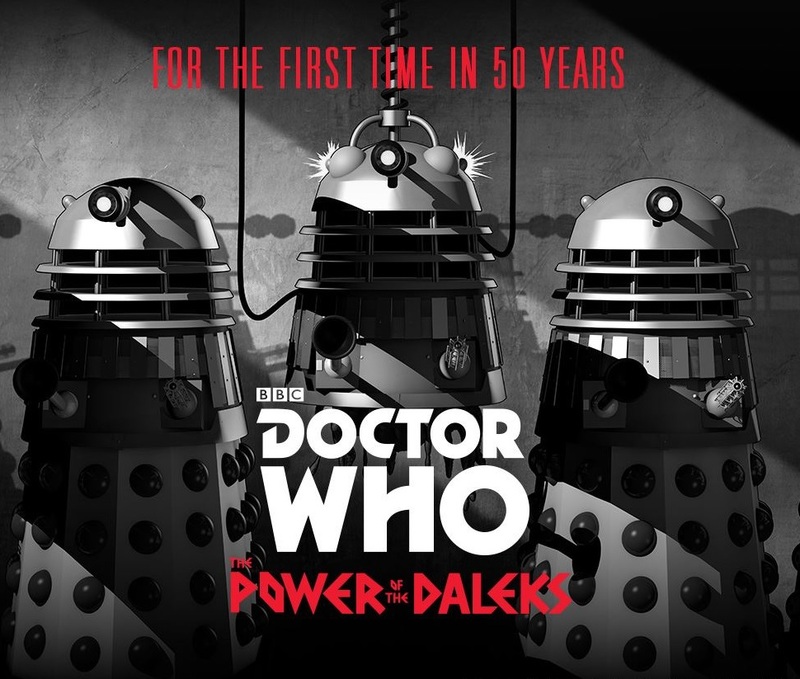 In November 2016, The Power of the Daleks was released on BBC Store in animated form. The Store was likely the only reason this project was undertaken, so does the closure of BBC Store mean that we will not see any more missing episodes reconstructed? Hopefully not, as judging from the number of Amazon UK reviews – the DVD and Blu-ray of Power has over 180, compared to 72 ratings for City of Death – the title was extremely popular and must surely have made a profit for BBC Worldwide. Although it was essential in bringing it about, I would maintain that the Store was by no means necessary for the Power project to succeed, as the only reason most of us will have bought the title from the BBC Store is that it was released there first, and a very select few got free art cards thrown into the deal. The majority of fans likely went and bought the DVD or Blu-ray anyway, meaning that any supposed success for the Store as a result of this serial was simply down to the fact that they took advantage of us fans, knowing that would want to watch the animation as soon as possible, so would eagerly line up to give our money to the Store whilst we waited for our DVDs. 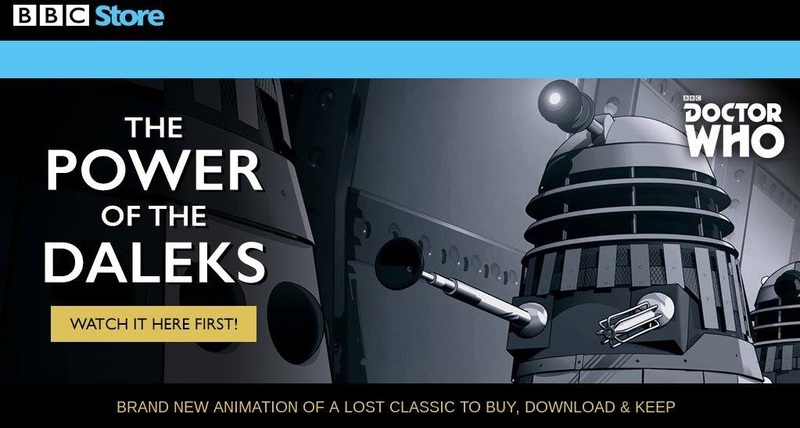 BBC Store probably gave Worldwide the excuse to commission the animation, but the success of the Power of the Daleks has now proved that future releases are economically worthwhile for the company. Therefore, I wouldn’t hesitate to assume that we will see many more reconstructions of missing stories, despite the unfortunate fate of the BBC’s latest scheme. After all, they only have to make one penny of profit out of the animation DVDs for them to be more successful than BBC Store! The BBC Store will officially close on 1st November 2017.